We have three seconds to catch someone’s attention in this multitasking, digital-first, skip-happy world. Creatives are being pushed more and more to factor in audience insights, behavioral data, and interest segmentation into their thinking. Some creative is even being adapted in real time through automation. 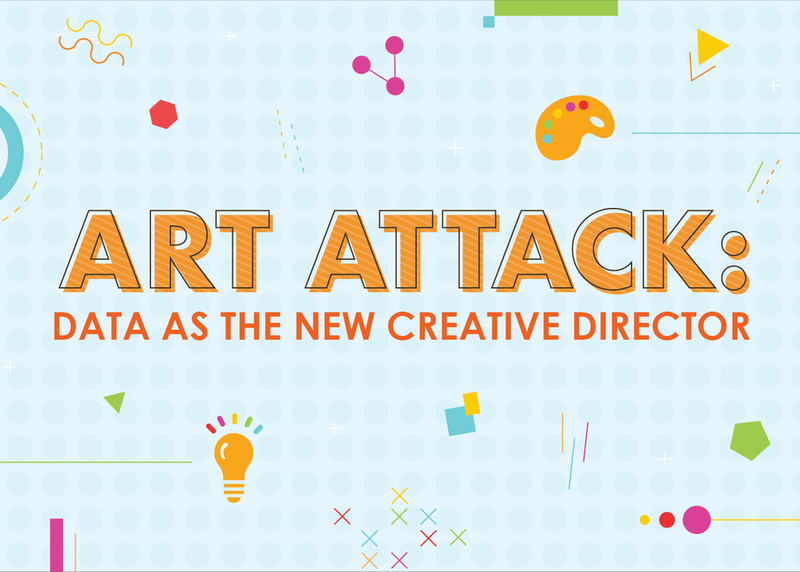 Let’s talk about how creative is evolving through data, how traditional creative can better incorporate data, and when data goes too far.